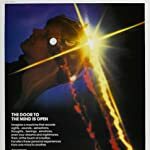 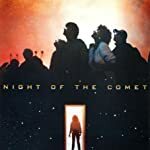 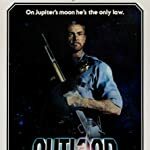 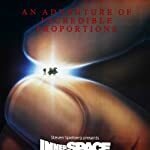 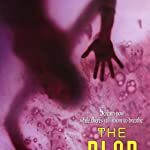 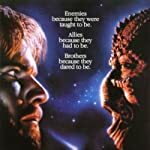 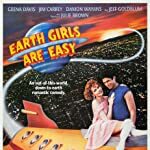 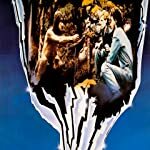 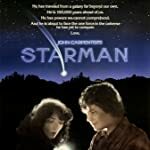 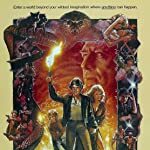 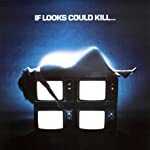 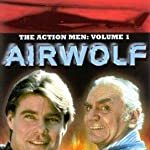 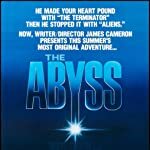 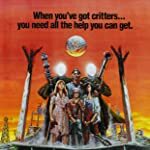 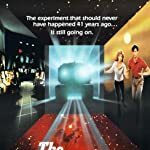 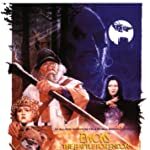 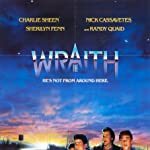 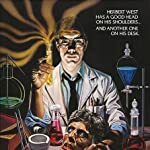 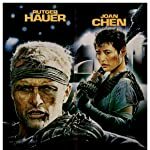 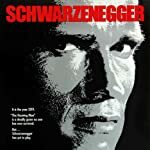 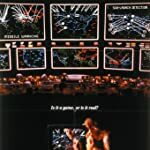 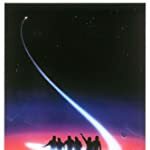 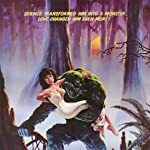 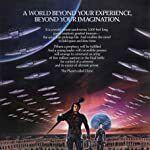 There are a few SciFi-movies made in the 80's that were popular at their release. 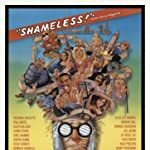 Some of them were reasonably illogical or even trashy, but even today they got some fans. 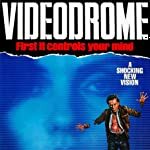 Which of them below would you like to buy, rent or stream for a retro-evening the most? 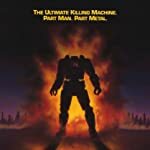 I want to thank Peter and urbanemovies for their suggestions.